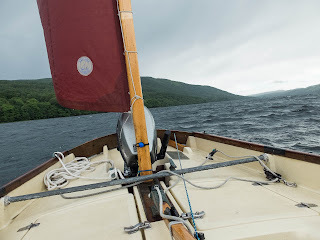 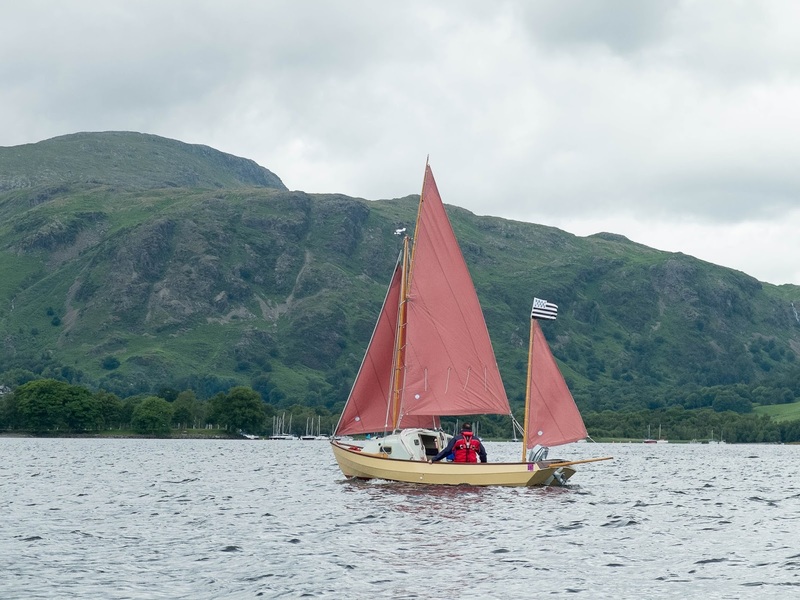 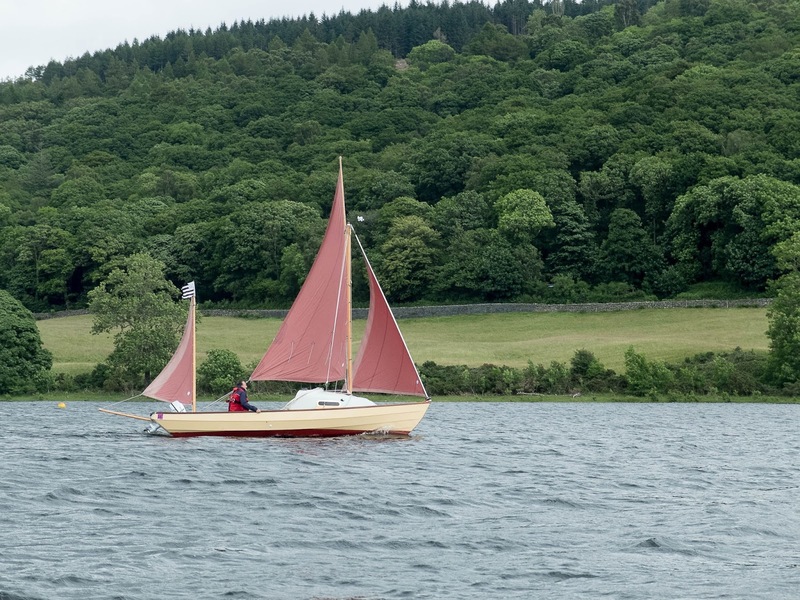 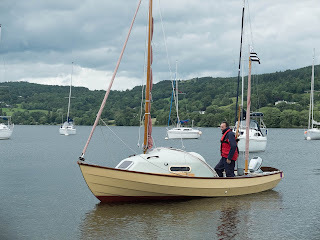 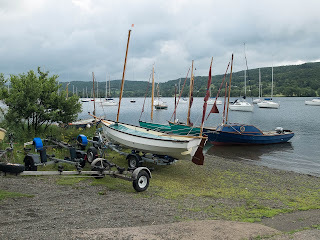 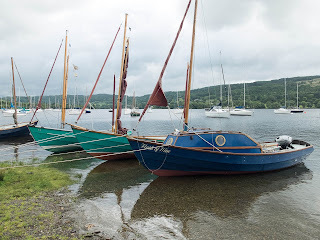 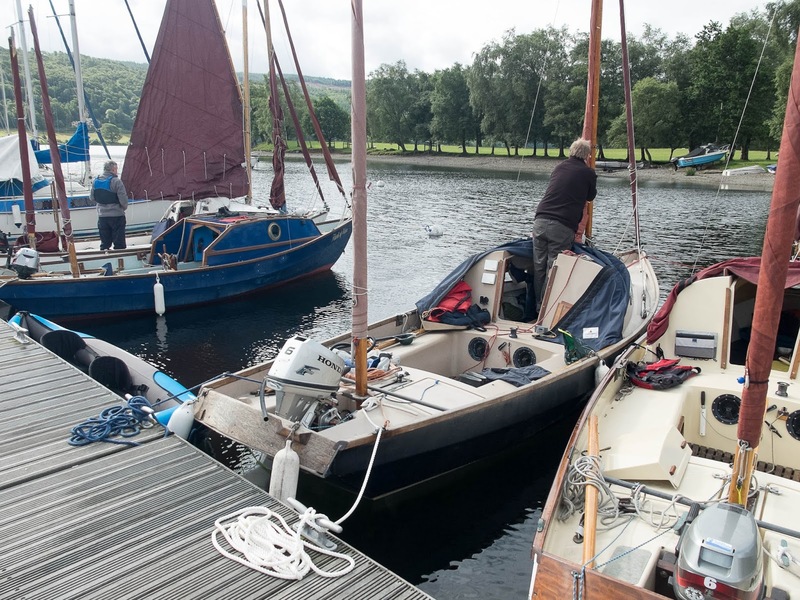 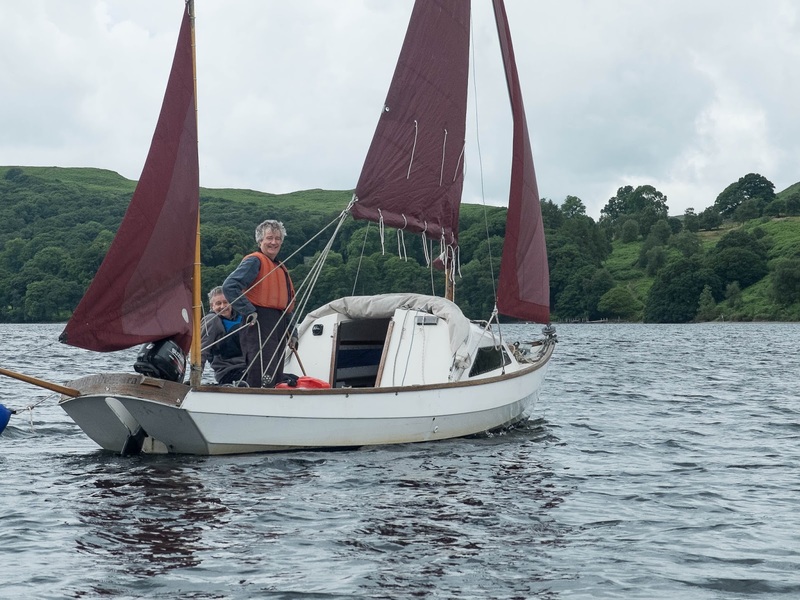 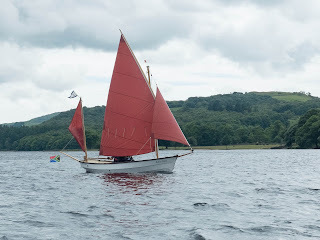 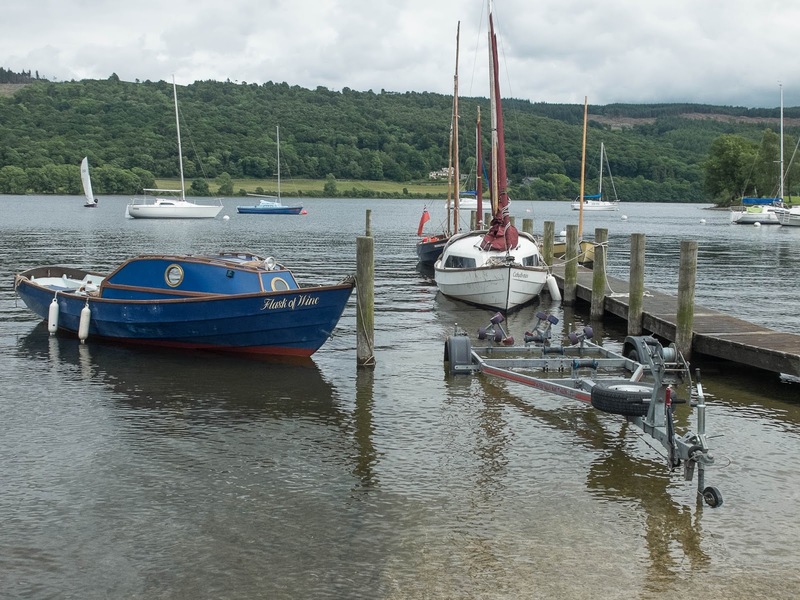 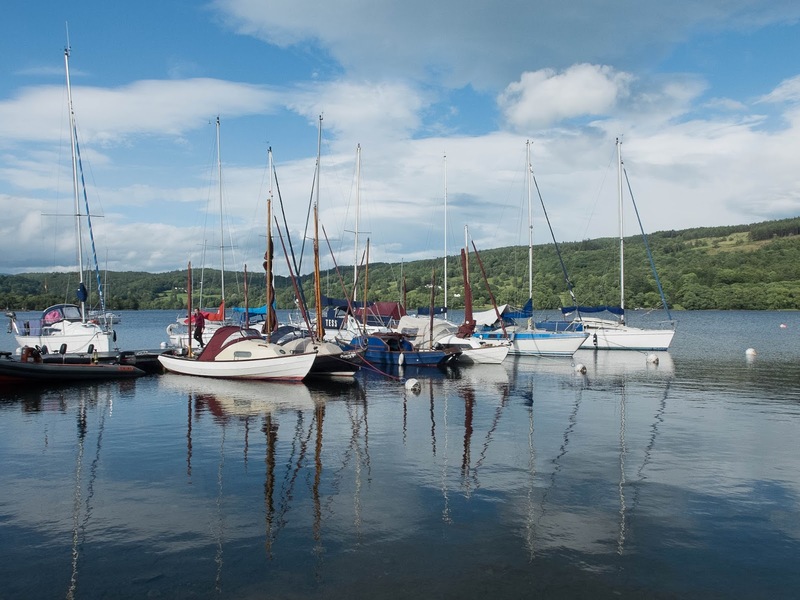 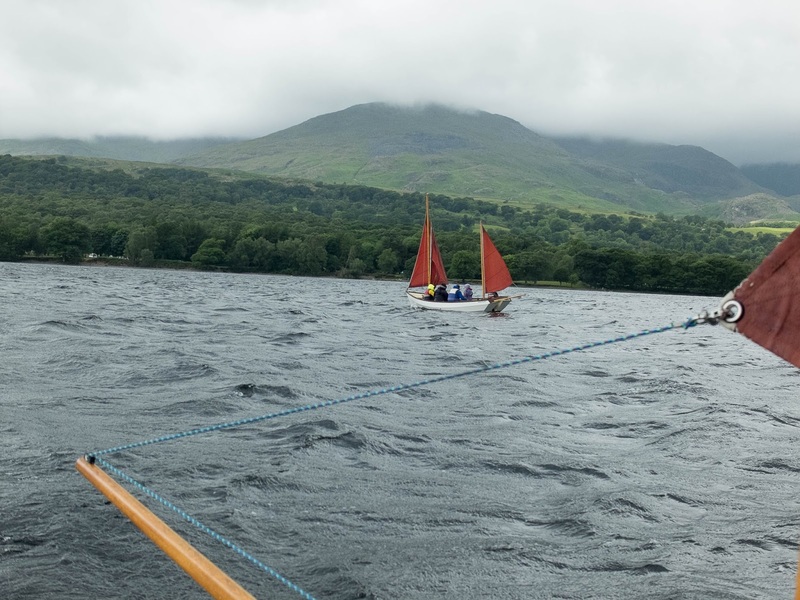 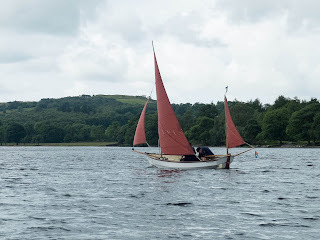 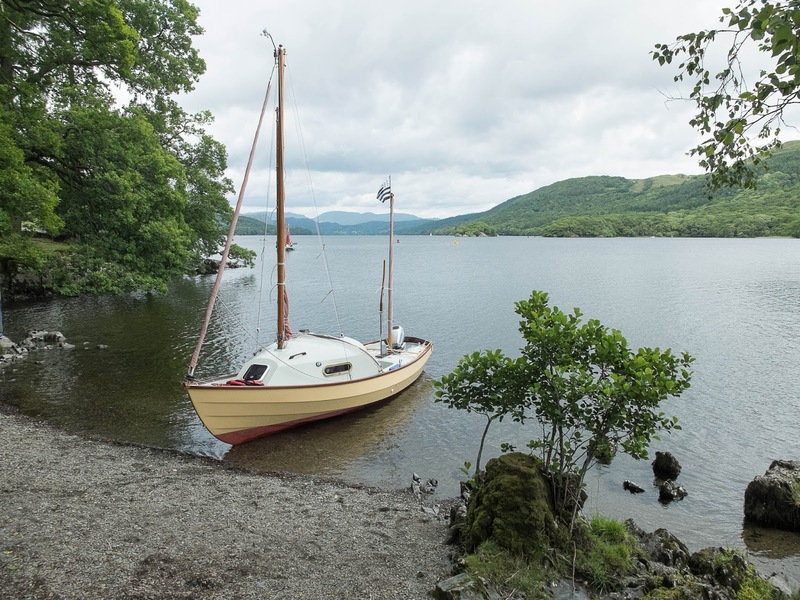 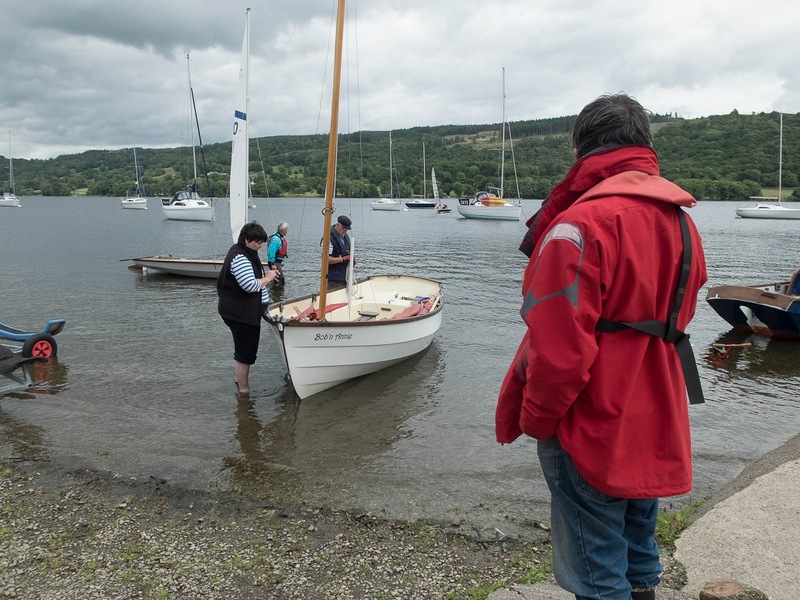 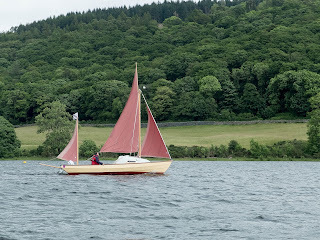 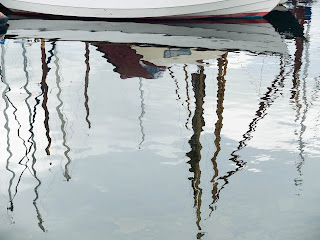 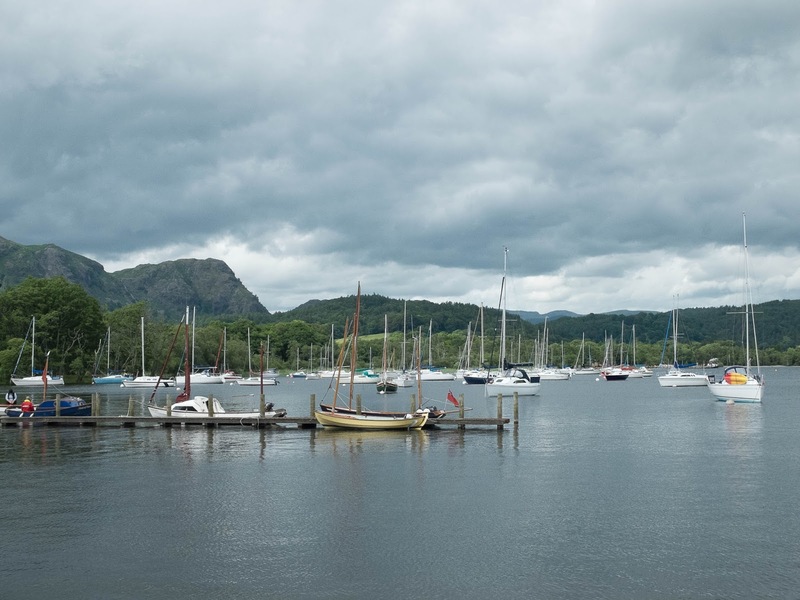 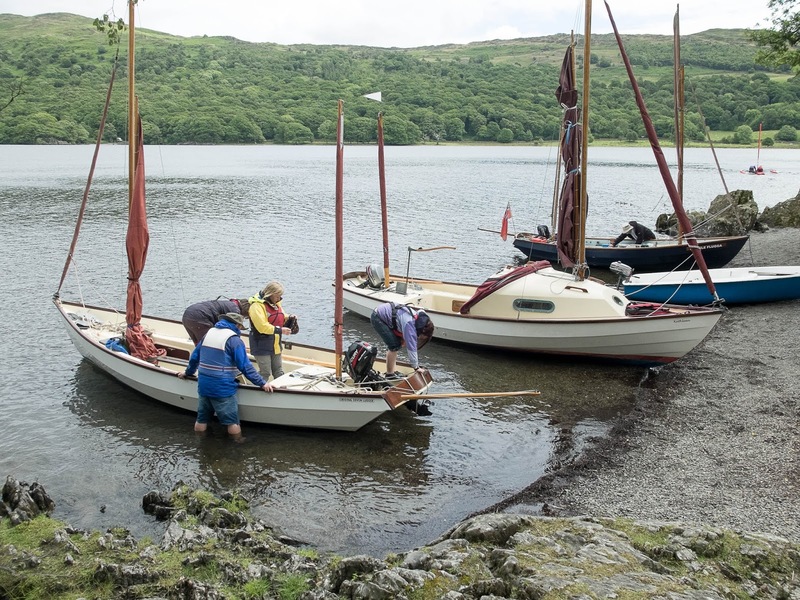 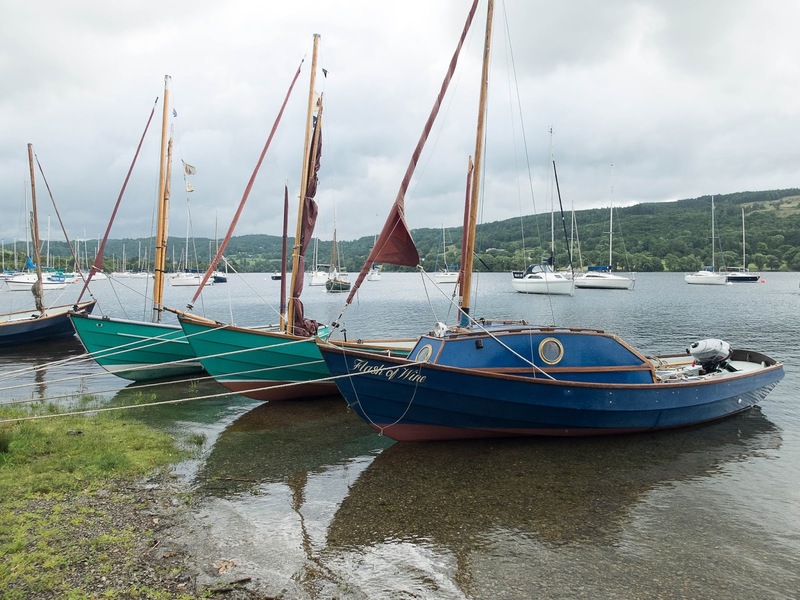 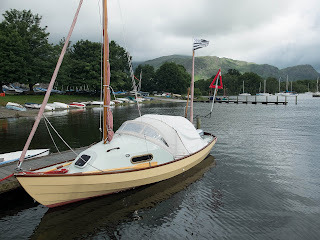 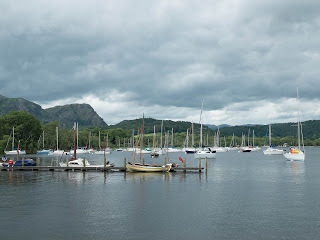 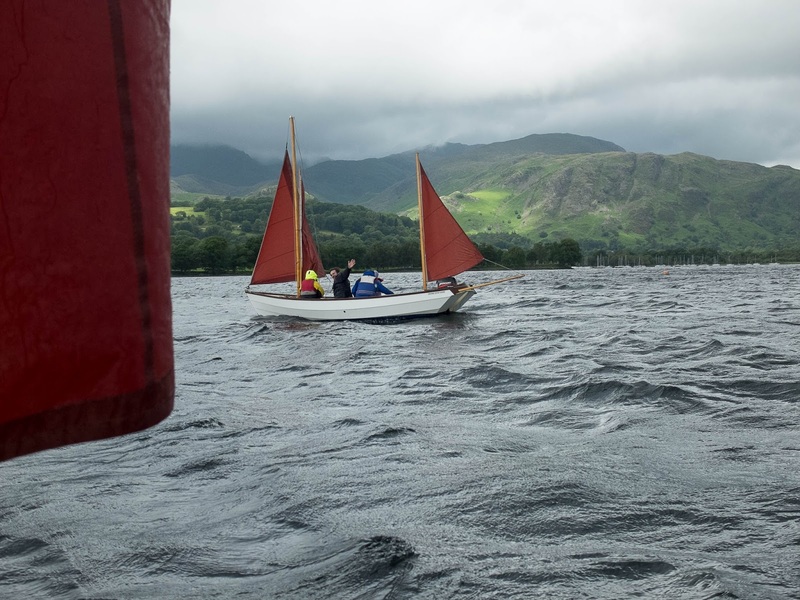 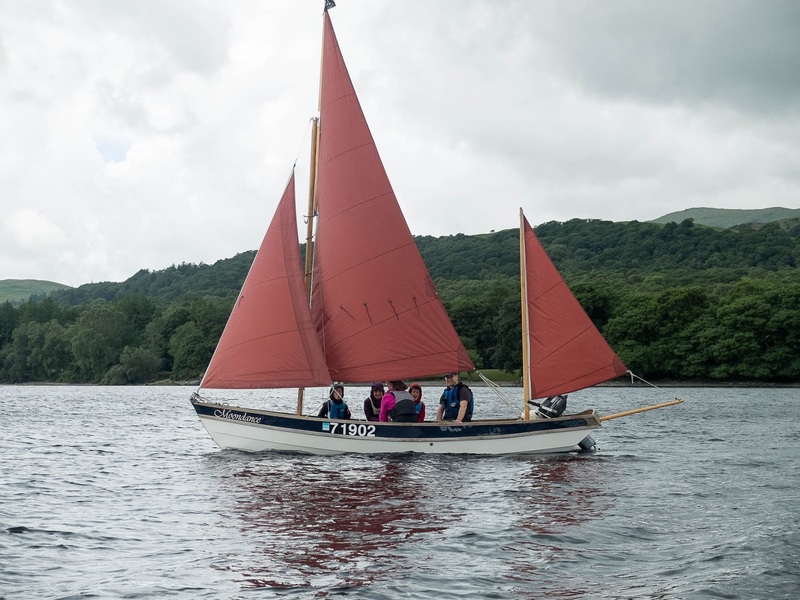 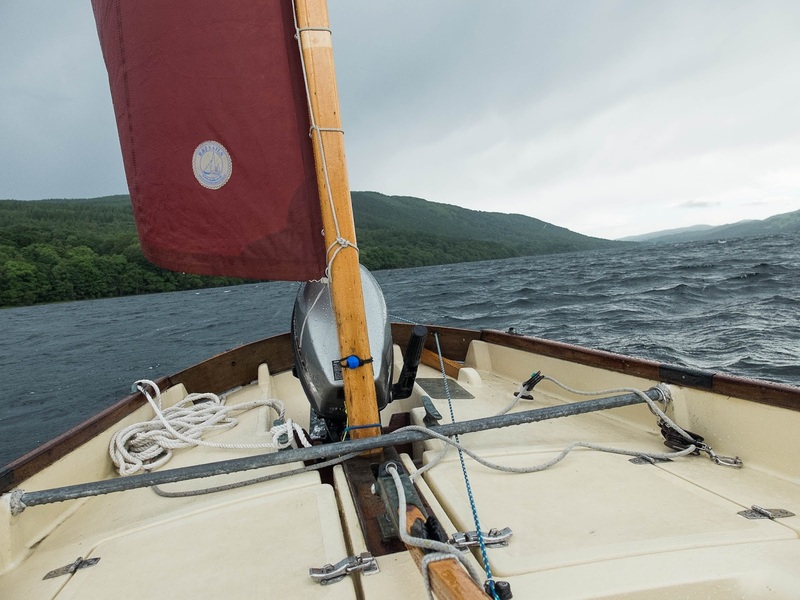 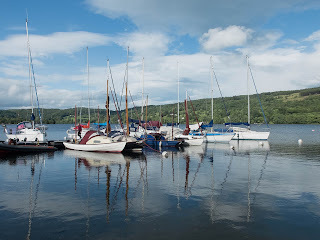 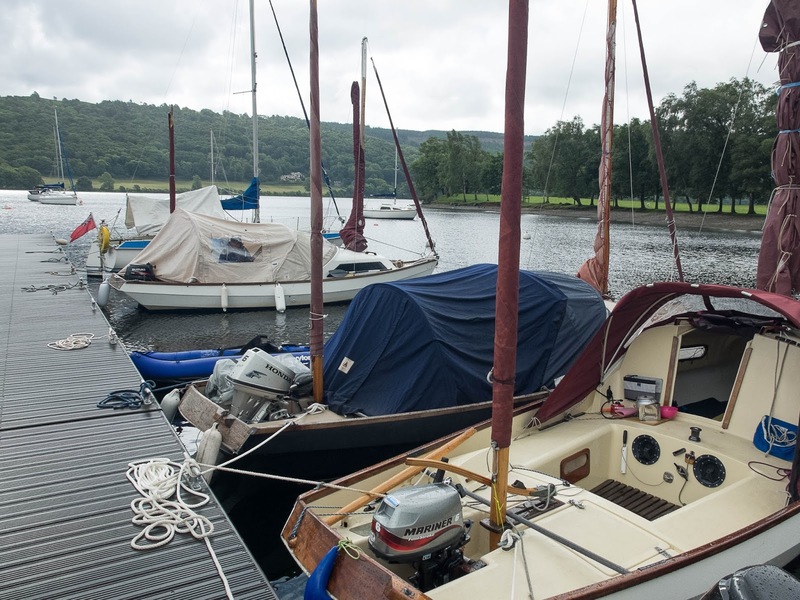 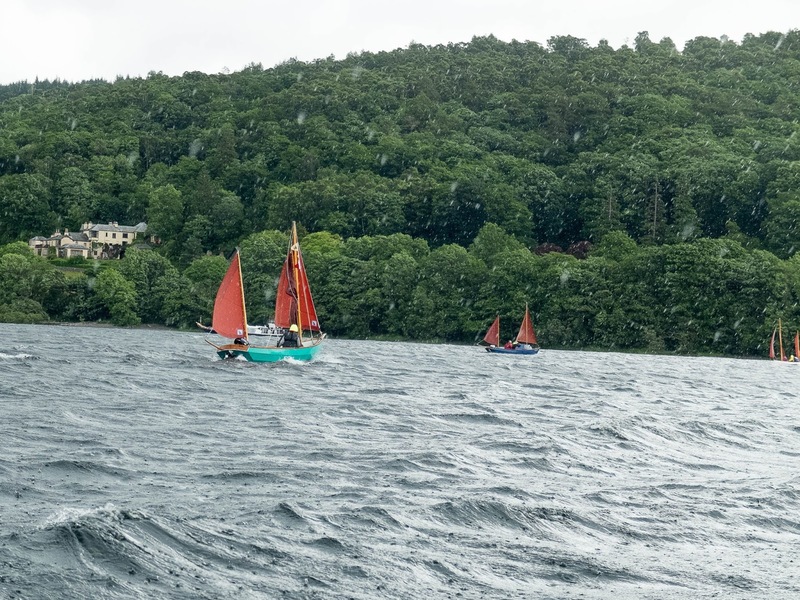 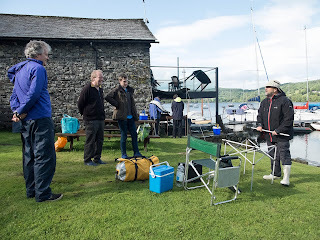 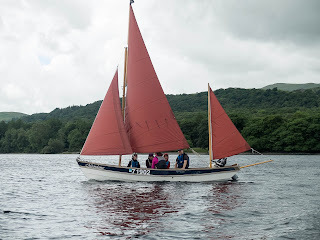 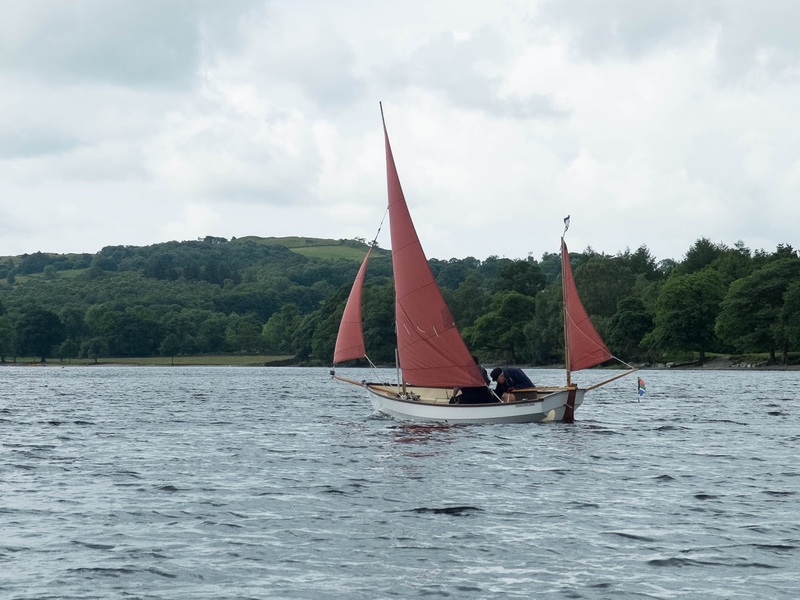 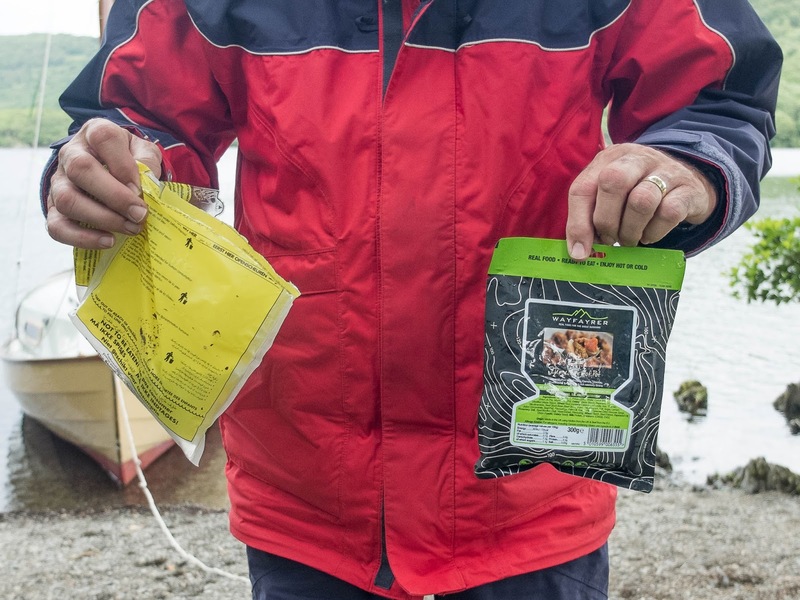 The weather forecast did not look great for the weekend and certainly the conditions on Saturday provided all those who went out with a "sporting" sail. 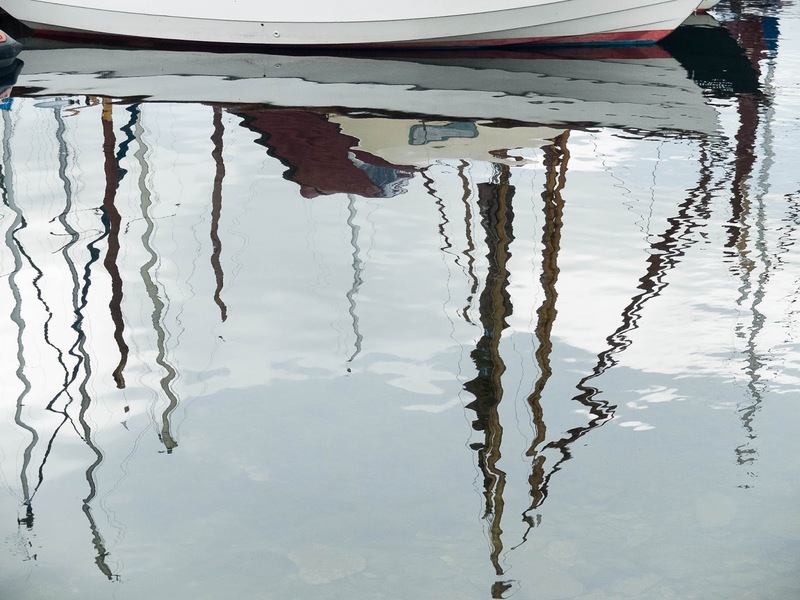 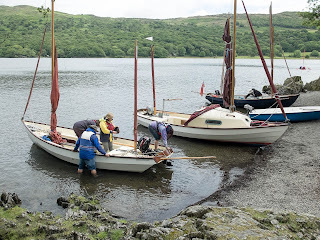 Although some boats tried a mainsail, these were soon put away, leaving jib and mizzen the standard rig for the day. 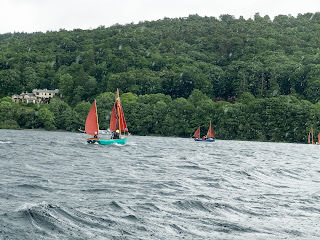 However, by early afternoon the wind gusts continued to rise and everyone returned to the club before the really heavy rain arrived. 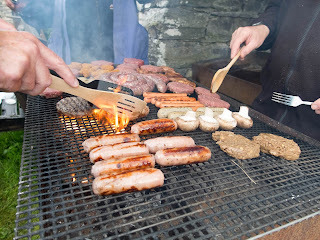 Although the rain did not totally stop for the evening BBQ, it did ease enough for everyone to sit outside and show a resilient attitude. Sunday dawned with much lighter winds and even a touch of sunshine, which meant everyone could get out, either sailing down for lunch at Brown Howe, or landing on Peel Island. 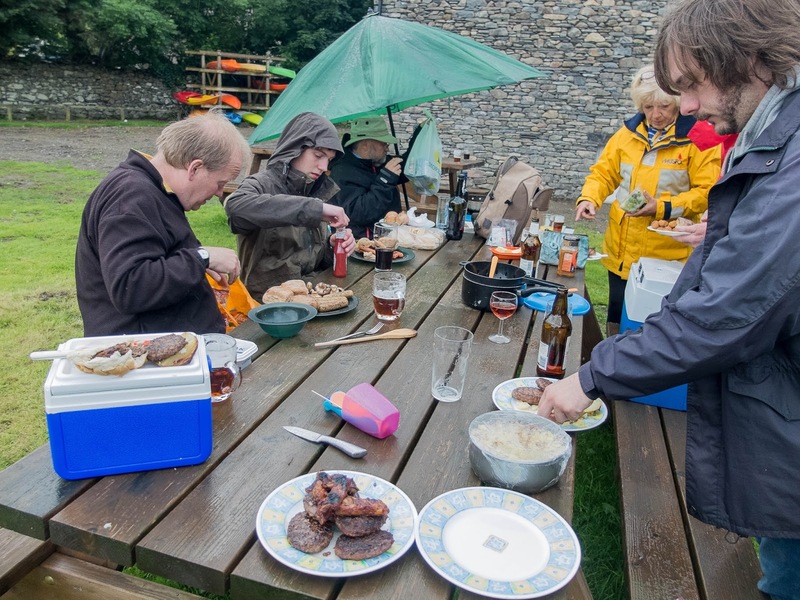 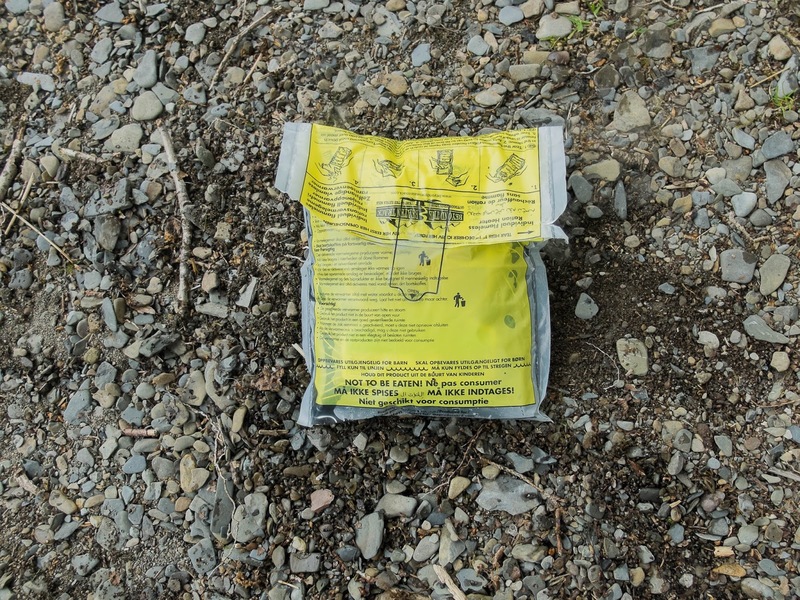 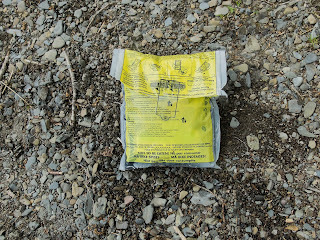 Alan produced a Lancashire Hot Pot, which he cooked in a plastic bag just by adding cold water, true magic! There was also a treasure hunt, looking for anagrams of famous nautical people.